An extremely informative book which does not offer a plan for getting sober but does offer us sound advice about how to stay sober. Basic, essential information from Alcoholics Anonymous. 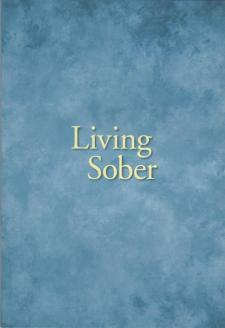 As the book states, Anyone can get sober...the trick is to live sober.